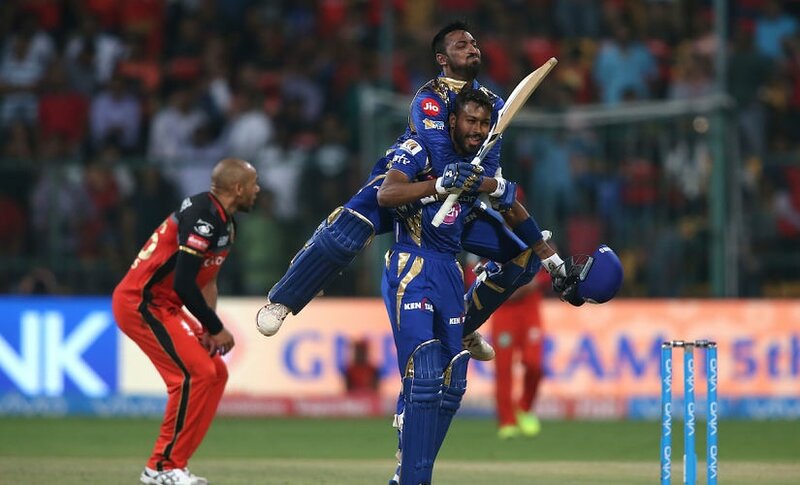 Krunal Pandya said: "You have to understand the situation, monitor the team's requirements and bowl accordingly. And generally in T20 format, if you curb the run flow, wickets would automatically fall." 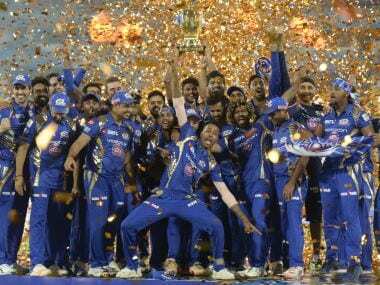 Mumbai Indians dispelled a few stereotypes, such as that of being slow starters, while dishing out a set of consistent performances to lift the trophy for a third time. 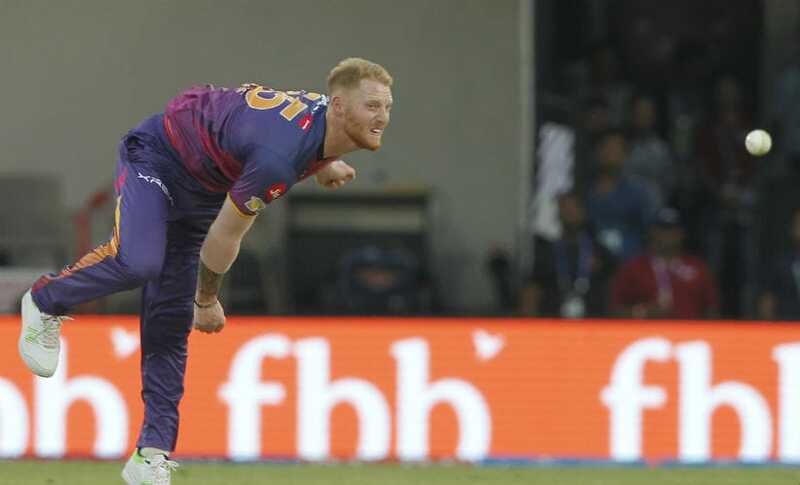 After a dramatic end to the 10th edition of the Indian Premier League (IPL), here are the five things we learned from the cash-rich league. Mumbai Indians' Jasprit Bumrah is far from being a one-dimensional bowler, and is turning into a captain’s dream, doing everything his captain wants. 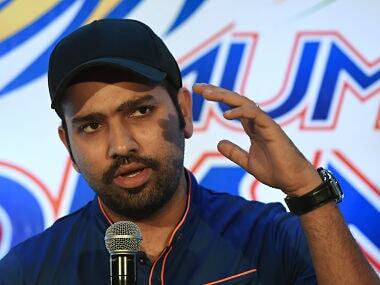 Rohit said: "IPL is different from international cricket. I spoke before the start of IPL that to give balance to the team I will bat lower down." 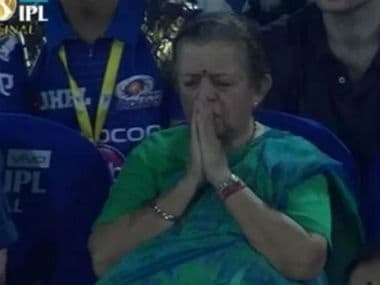 It was initially difficult to decipher whom the elderly woman was supporting as the IPL final entered the last over, but that notwithstanding, many felt a rush of filial love. 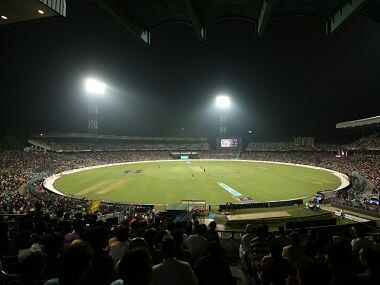 Three persons were arrested in Odisha's Keonjhar district for their alleged involvement in betting during the Indian Premier League(IPL)'s final match. 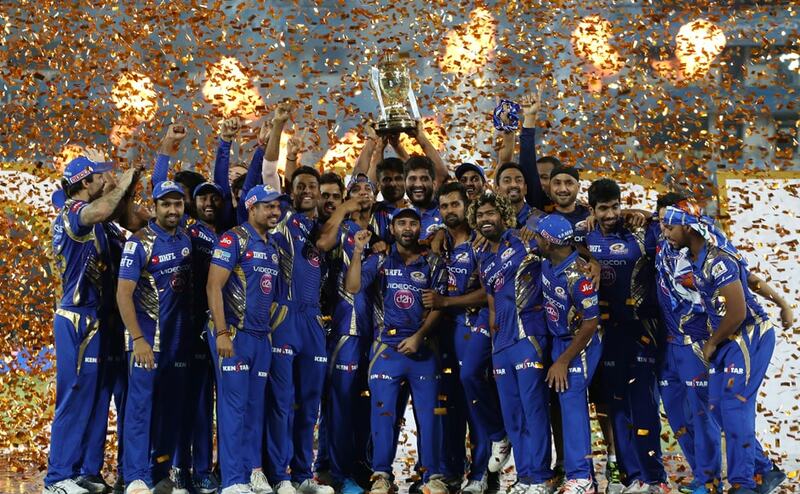 After Mumbai Indians' dramatic win over the Rising Pune Supergiant in the Indian Premier League (IPL) final, here's how Twitter reacted to Mumbai's third IPL title. 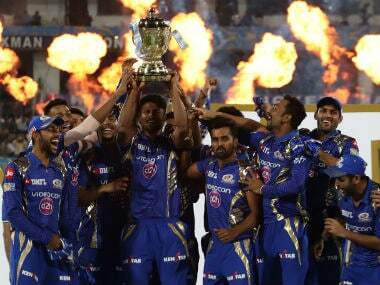 Pune were choked by some brilliant bowling from Mumbai Indians and the roof comes down. Flag in hand, the kid sprints across the living room space a few times, performs several kangaroo jumps, throws the cap in the air repeatedly and just refuses to calm down.